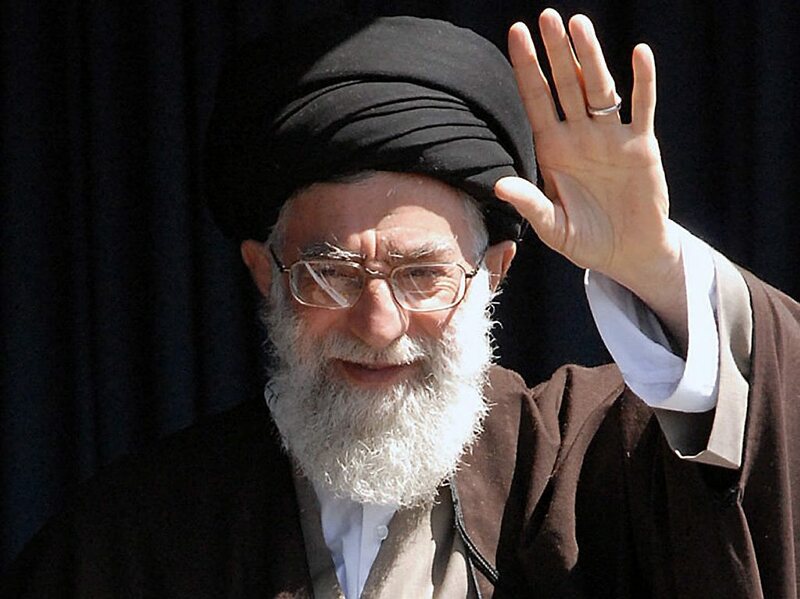 Dear Ayatollah Khamenei, Jesus Christ Loves You. But Judgment is Coming, Let Me Explain. We are hearing reports that you may be in poor health. I hope this is not true, but either way I want you to know that I am praying for the God of the Bible to heal and comfort you. I am also praying that God will open your eyes and grant you repentance that you may receive Jesus Christ as your Savior and Lord and have eternal life. In addition, I am asking Christians around the world to pray for you, as well. First, the Bible makes clear that God loves all the people of the world, including the people of Iran. The God of Abraham, Isaac and Jacob loves Persians. Jesus Christ loves you. He loves all Muslims. He wants to forgive you and your people and save you and adopt you and your family into His family to be His children and to go to heaven forever and ever. The Lord Jesus Christ said, “For God so loves the world that He gave His only begotten Son, that whosoever believes in Him shall not perish but have everlasting life.” (John 3:16). Second, the Bible also warns that judgment is coming to the Iranian regime in the last days. When will this judgment come? I cannot say for certain. But in the name of Jesus Christ, I urge you to take these and all the Scriptures to heart. I implore you embrace God’s love, repent of your sins, and receive Christ as Savior and Lord by faith. More Iranians have left Islam and come to faith in Christ since 1979 than at any time in the last 14 centuries. More than one million Iranian Muslims have become Christians in the last three decades. I pray that you will become one of them. Time may be short. Do not delay. I recently gave an address explaining God’s love for the people of Iran, and explaining the prophecy of Jeremiah 49 concerning the people of Elam (Iran). My prayer is that you will take time to listen to it to understand the prophecy and its implications more fully. My family and I are praying for you, sir. Many Christians are, as well. >> What does Bible prophecy say about the future of Iran? Click here to listen to an address I delivered to the “Iran Alive Ministries” banquet.